Palee “Tracker” Stalvik had one simple mission: Go and save Sandy, then bring her back to California where she would be safe. Little did he know that his mission would be anything but simple as he is thrust into a future he did not expect. Carl “Rex” Dreven had no goals left in life other than to seek out a meager living in his mountain home. His self-imposed seclusion was lonely, even boring. He would purposely keep out the excitement, until one fateful night when his past came back to haunt him. It ripped him from one of the few nights of sound sleep and thrust him into a whirlwind of activity. Sandy Constance was trapped, strapped to a table with a maniac looming over her head, spewing nonsense to her. She had no idea how she got there, the last thing she remembered was getting ready for a surprise trip to visit her friend Elisa in California. One thing she was sure of however, she had to get out of there and fast! 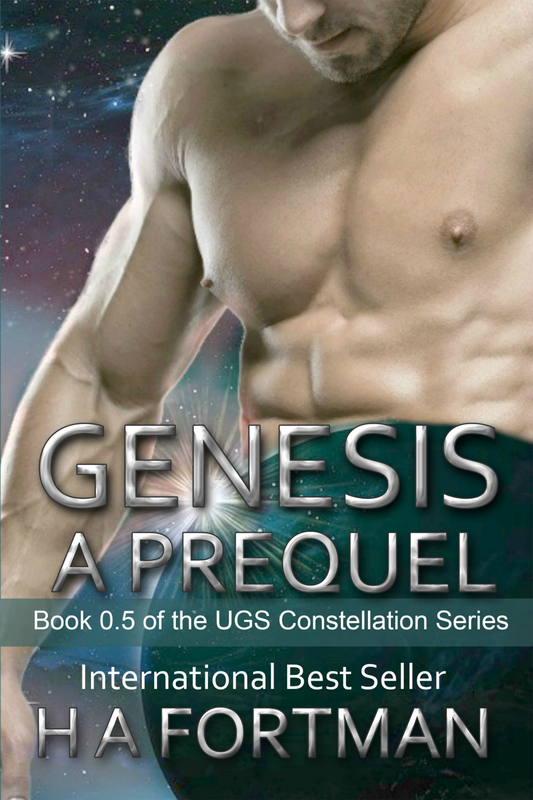 The UGS Constellation Series Boxed Set: Books 1-3: PLUS Bonus Novella! Slow and insidious, evil begins to move undetected. It tempts good men to do unspeakable acts. Mestrock was a beloved son, a twin, and a cherished brother. Deep within him grew an evil so virulent it sent him screaming down a trail of despair and destruction. He embraces that darkness and allows it to become his Master. Turock “Chase Ricter” Gav’rin is the light to his brother Mestrock’s darkness. Quickly outshining his twin, he is the pride and joy of his family. Now, he must break the family ties and hunt down his own flesh and blood. Not long after being assigned as the Commander of the UGS Constellation, Chase is given orders that will forever change his world, his life, and his very beliefs. How will he ever survive the emotional, mental, and physical strife of what is to become his greatest assignment?